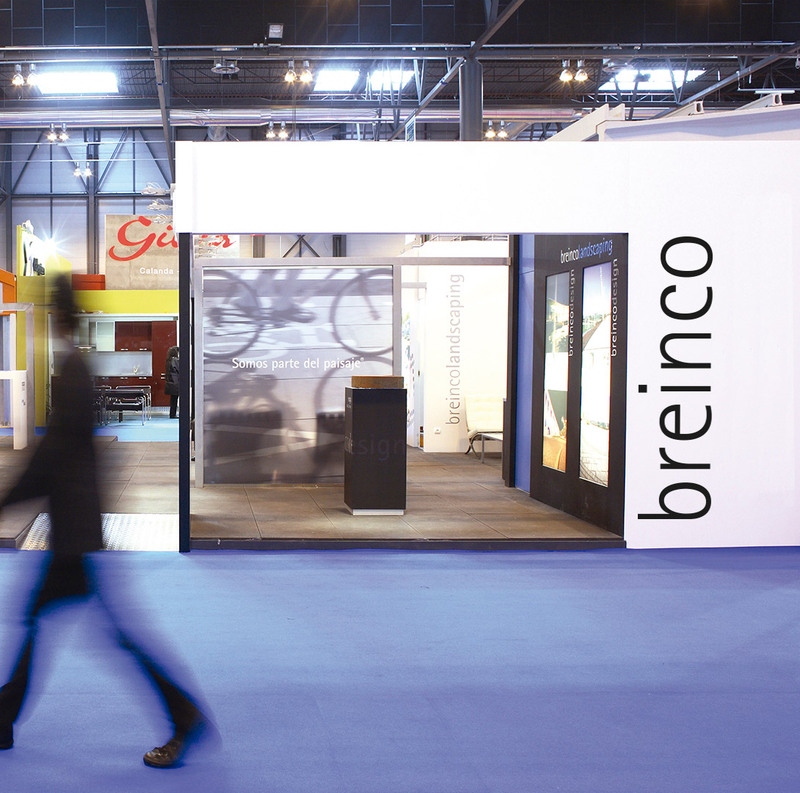 Breinco® is a family business with international projection. 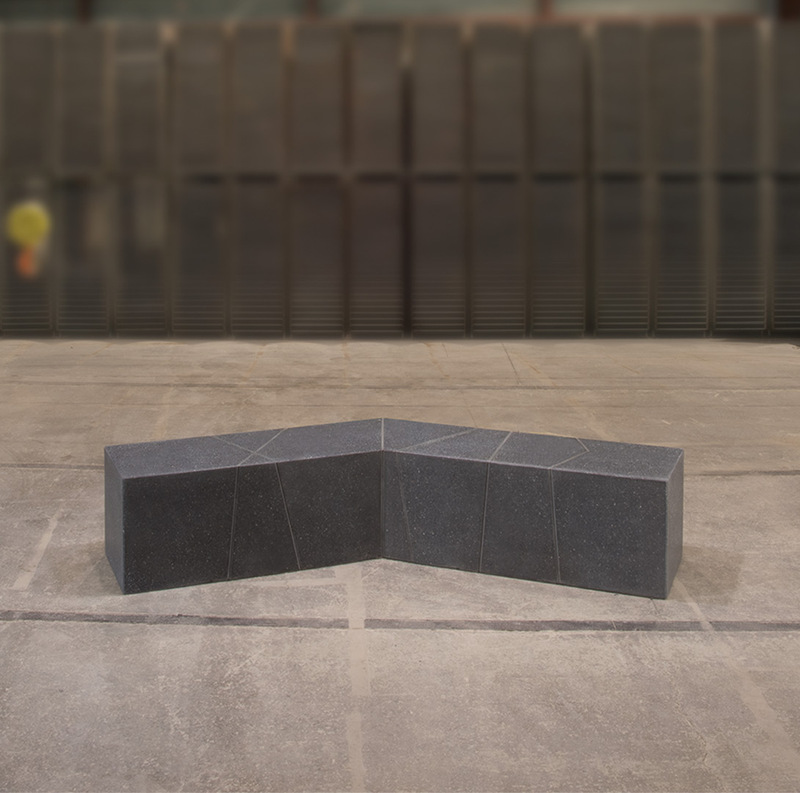 Founded in 1984 in the construction sector with the main focus on the production of prefabricated products. The role of brandcelona® as a business design consultant has been and is to put a strategic vision of development, evolution and knowledge of the company, which not only allows Breinco® to continue giving qualitative leaps in communication and positioning in the market, but that also continues to provoke an expansion in its different business areas by adding unique and differentiated concepts in its sector. Our main challenge is to transform a company with a traditional culture and projection into a leading company in the sector with the capacity to transform and evolve towards the future society’s and users’ needs. Communicating these concepts and values has made the brand an upgrade in all aspects that allow the brand to maintain its position in adverse economic situations and to be in the spotlight of other competing companies in the sector. Development of the universe of the brand in the strategic, visual and spatial scope of communication, divided identity that strategic omnichannel, applications, furniture and retail, as well as corporate training for the team. 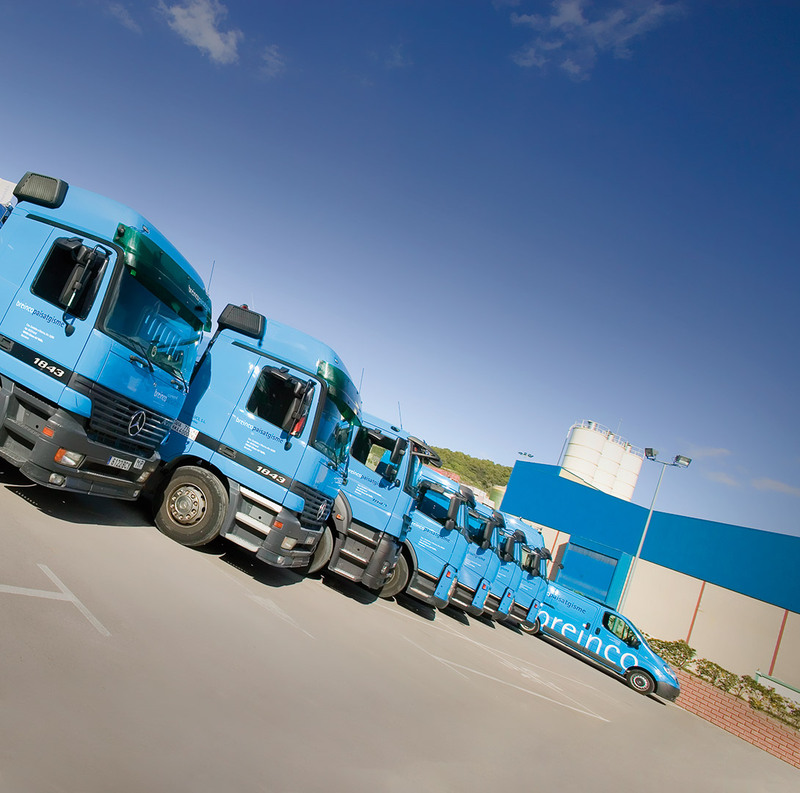 Breinco® is born from the need for differentiation within a very competitive and growing market. From the proposal of naming, to the values ​​of conscience, the strategy seeks to ensure a distinction and notoriety unrelated to what was detected as normalized. 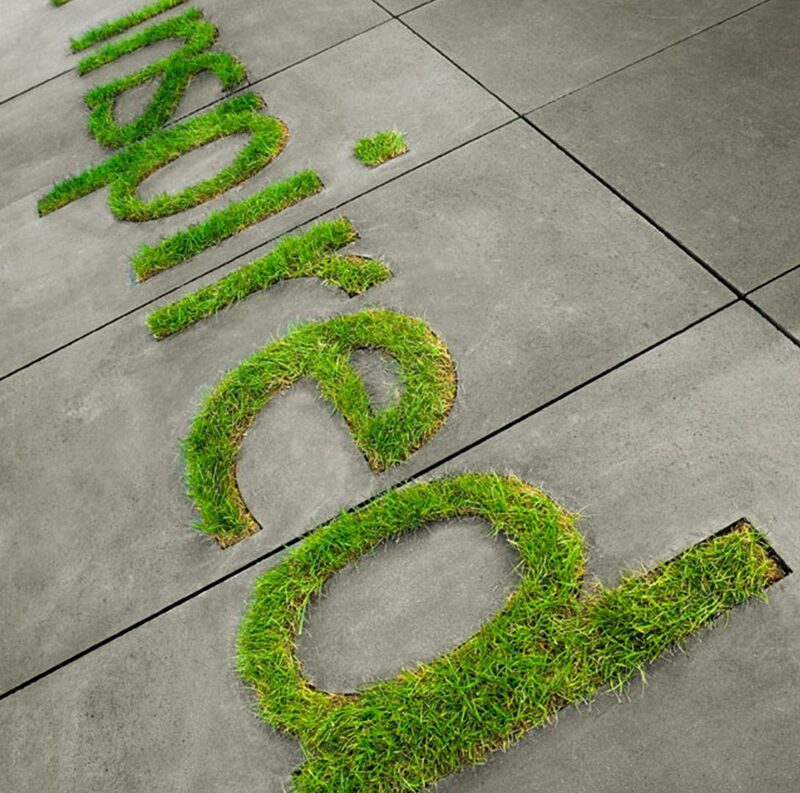 The overcrowding of the sector meant that Breinco® bet on an image and concept change that would allow it to focus its efforts on another potential target audience: BREINCO LANDSCAPING. A brand that advocates environmental awareness and communicates discourse and new values, not only through production actions and design of new products, but in the creation of the new brand communicative peripheral evidences. The environmental concept was popularized and the strategic work was to go one step ahead and consider a future change of vision. 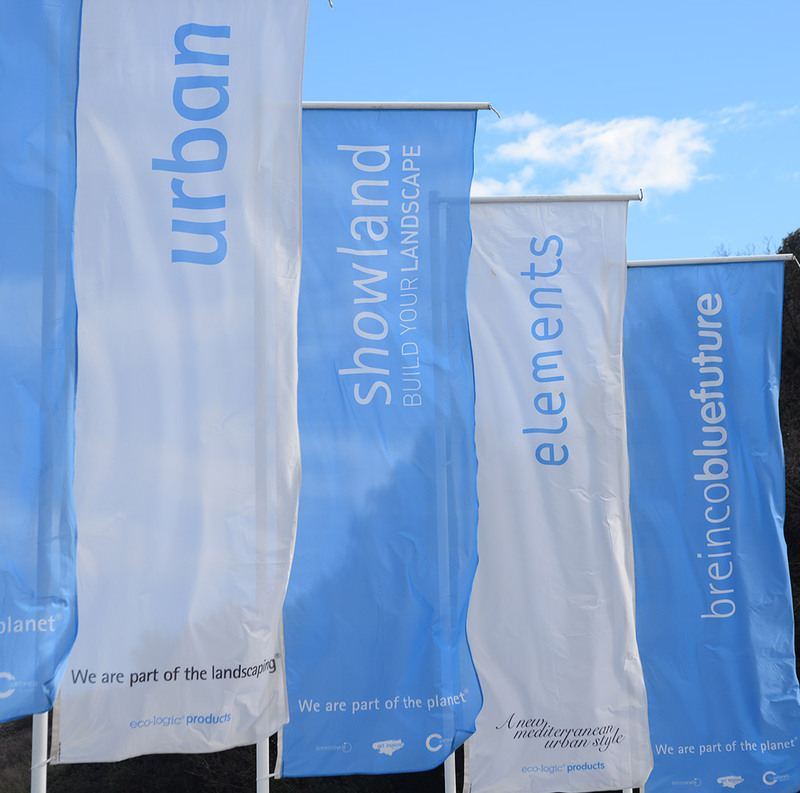 And that is how the BREINCOBLUEFUTURE concept was born, further improving the environmental awareness and commitment of the company and adding an important value to production technology; our challenge is to develop and materialize a strategy that allows, in a coherent way, to transform all this information into communication. 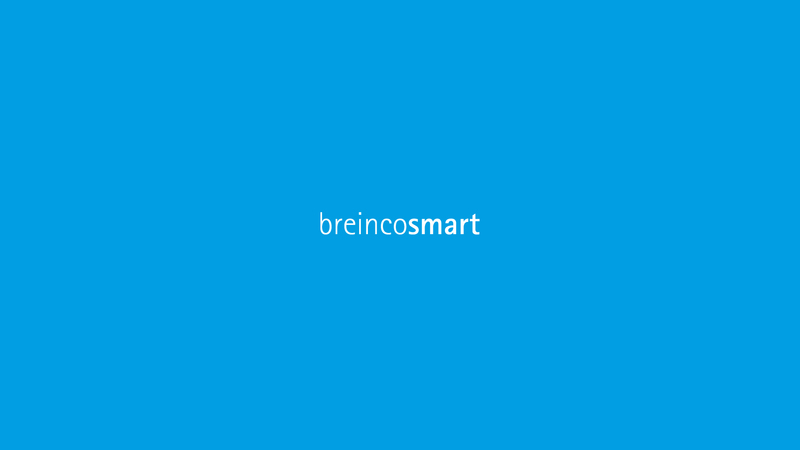 Having overcome the concept of respect for the environment and internalized the constant effort to get closer to the 21st century technology, BREINCO SMART arises to accelerate the changing process of cities towards the Smart Cities concept. Where more and more projects are involved and not only architectural, but also large urban planning approaches in which the future concept of smart societies is contemplated, involving the users of the cities themselves, giving prominence and credibility to the term citysumer. The brand has to respond to this new evolution by evidencing the change. 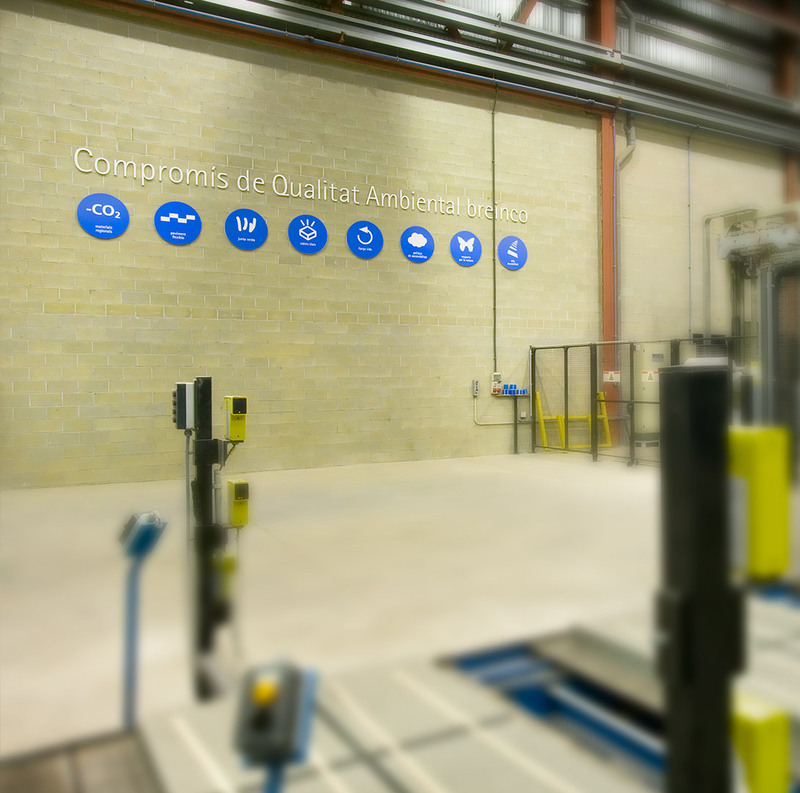 Not only at the level of business philosophy and new production values, but also in the need to introduce new ideas and challenges in each and every area of ​​the company. From brandcelona® we develop the complete strategy of business towards this new approach, taking into account the new image of the brand, its tangible applications, the message in its own space and facilities and all the external communication. We design a brand strategy with a transversal vision that exercises its role as the main engine of change to be projected as a 21st century business. All points of contact that the user may have with the brand have to communicate the smart values ​​evidencing an omnichannel coherent with the storytelling of the brand.